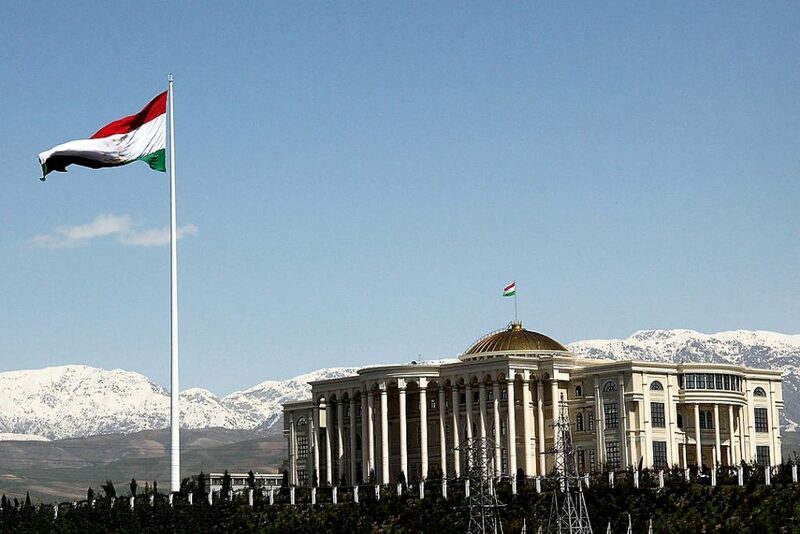 Amendments to Tajikistan’s Religion Law, which came into force in January, have given the state a “total control” over religious freedoms, reports regional news agency Forum 18. “Instead of improving the Law, the amendments worsened it and made it more restrictive. The Law represents total control and is unjust,” human rights defender Faizinisso Vokhidova told Forum 18. The amendments to the 2009 Religion Law give the state greater control over religious education, and increase the amount of information religious organisations have to pass on to the state. Speaking anonymously to Forum 18, religious leaders said that before the law change they already had to fill out detailed questionnaires asking how many people religious organisations employed; when their leaders met; the number of worship meetings; which magazines they subscribed to; which foreign organisations they had contact with; and how much funding they received. “Now there will be more questions and more details, which will make it very difficult for us to work,” Forum 18 was told. Last year, a church leader, who cannot be named for security reasons, reported that police and the State Religious Committee were planning to install surveillance cameras in churches so they could monitor who is preaching and what they are saying, as well as who is attending the services. A former state religious affairs official defended the new restrictions. “We do not need to be afraid of control. In all normal countries of the world religious organisations are controlled. We need to stop extremism and terrorism,” said Muradullo Davlatov, now acting as parliamentary deputy. In July 2017 World Watch Monitor reported that police had raided a church in the northern Tajikistan city of Khujand and arrested Bakhrom Kholmatov, its Protestant pastor. Kholmatov was later charged with “singing extremist songs in church and so inciting religious hatred” and sentenced to three years in prison. In 2014 the World Evangelical Alliance predicted that religious restrictions in Tajikistan would tighten in response to expected Taliban attacks in neighbouring Afghanistan following the withdrawal of US troops. According to Rolf Zeegers from the World Watch Research unit at the Christian charity Open Doors International, the tightening of religious legislation in Tajikistan means “it can now be considered to be much more in line with the other dictatorial regimes in Central Asia”.